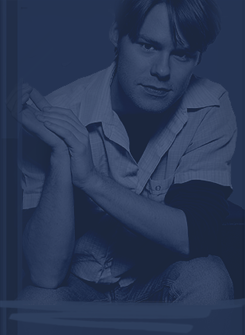 Randy-Harrison.it - is a no-profit site created by a fan for fans. All the pictures belong to their original owners. If there is something that you would like taken down, please contact Marcy - Ale and it will be removed immediately.